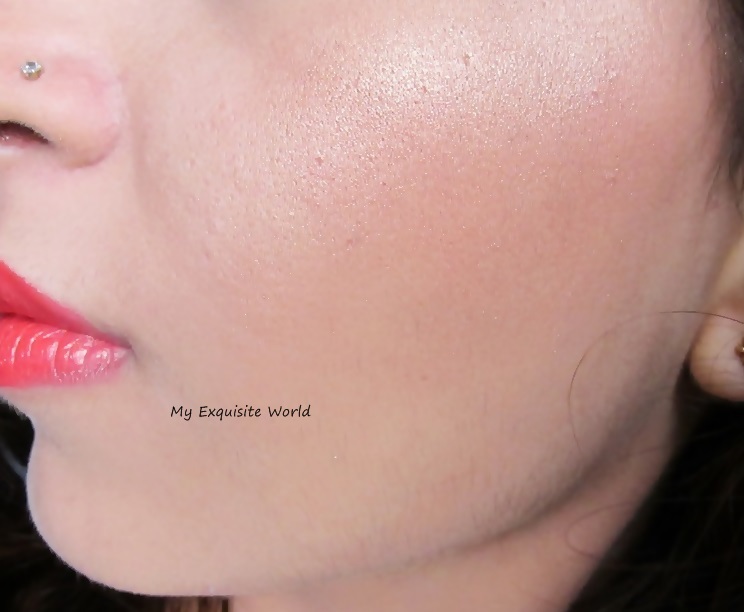 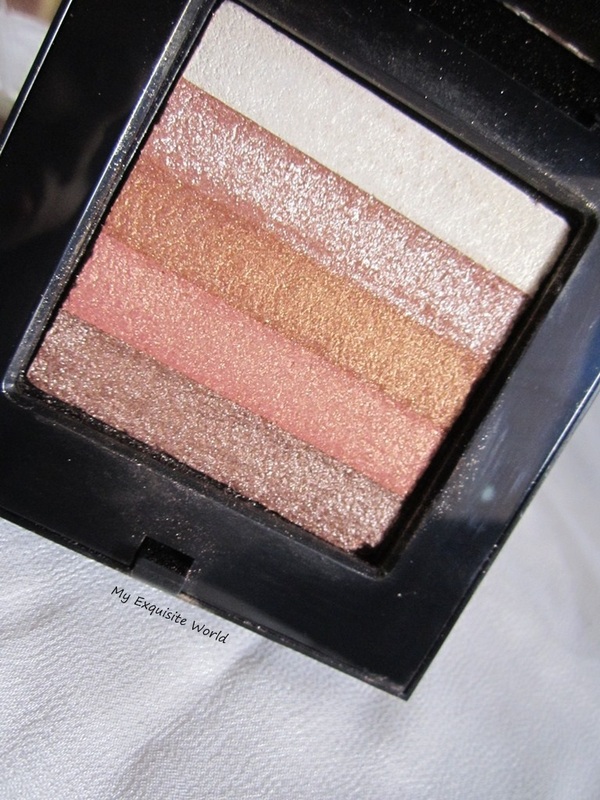 We all need have foundations,blushes,eyeshadows to get the perfect makeup look but one thing that I like is highlighting.Other than cheek highlighting,our neck and décolleté area as well.I was out on search for a good shimmery highlighting and pounced on this Just Gold highlighter is available in 2 shades-one is neutral and the other is slightly peach toned.I bought the peach toned!! 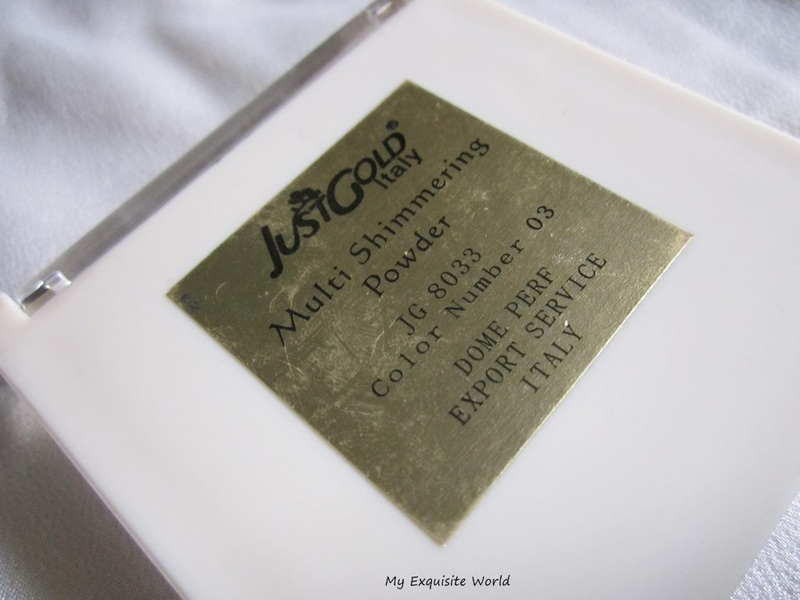 PACKAGING:The packaging is simple with transparent round body like Inglot dusting finishing powder.A plastic flap is provided to keep the powder intact and away from getting messy. 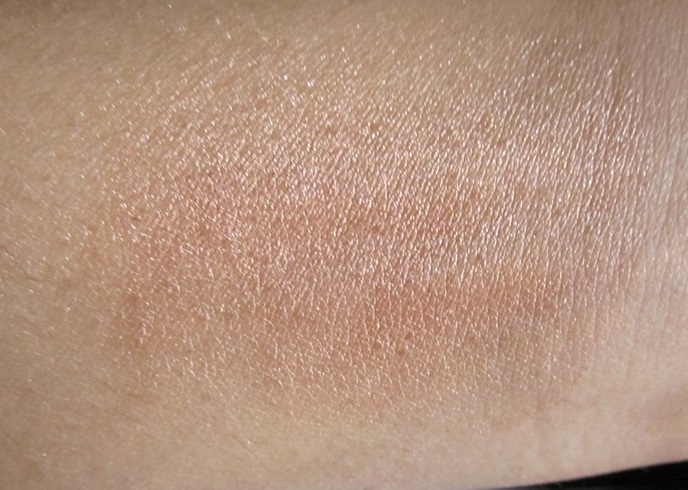 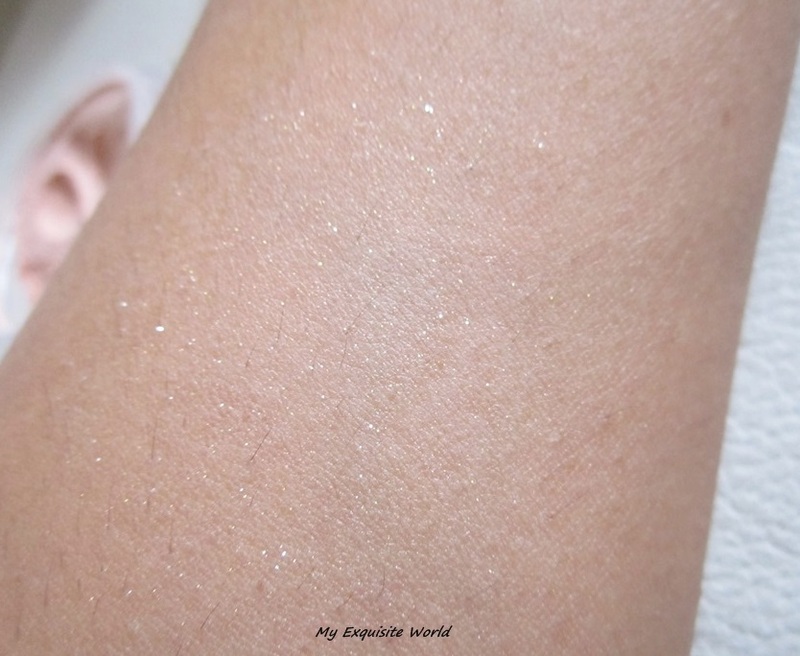 SHADE:The shade is a light peach with golden and silver multi reflects.The shimmer is slightly chunky as compared to highlighter shimmer but it looks great when applied on neck zone or back. 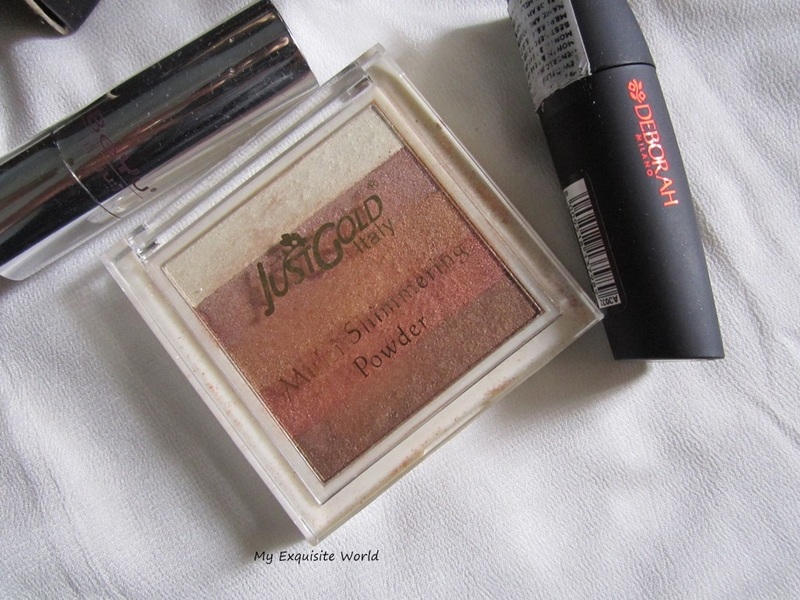 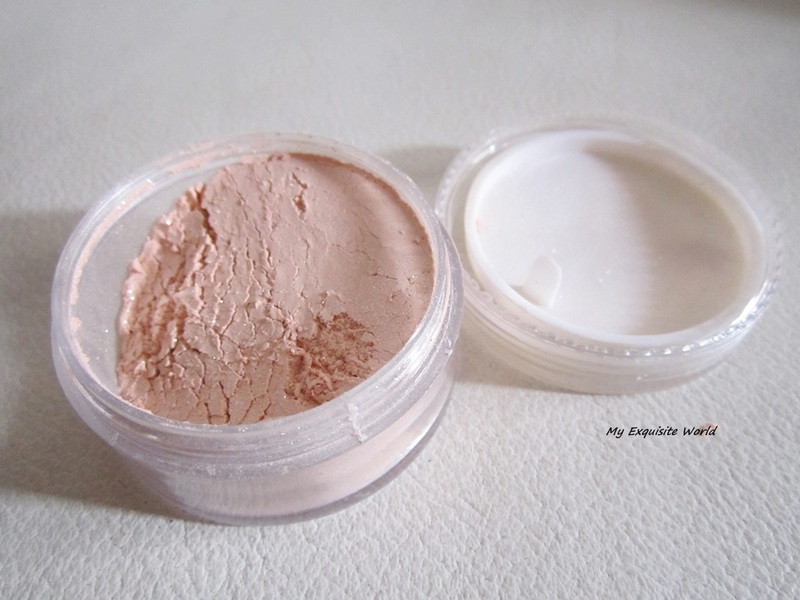 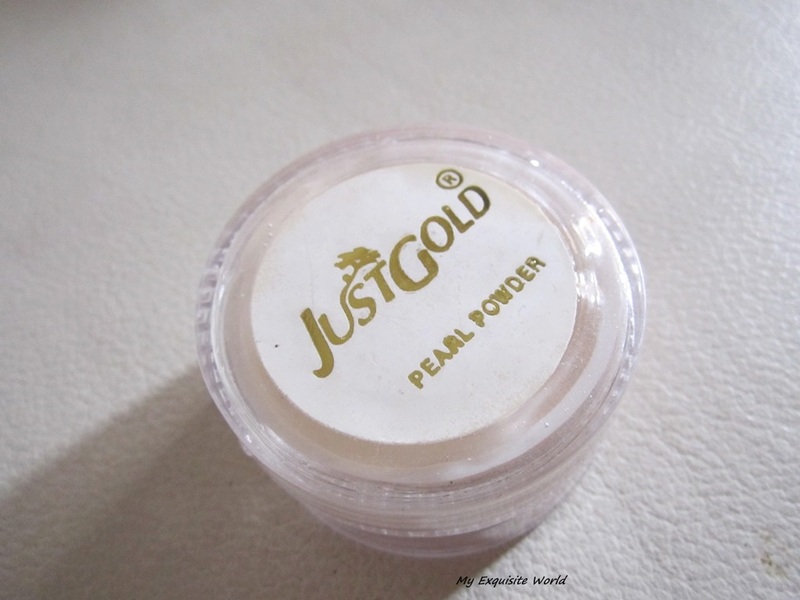 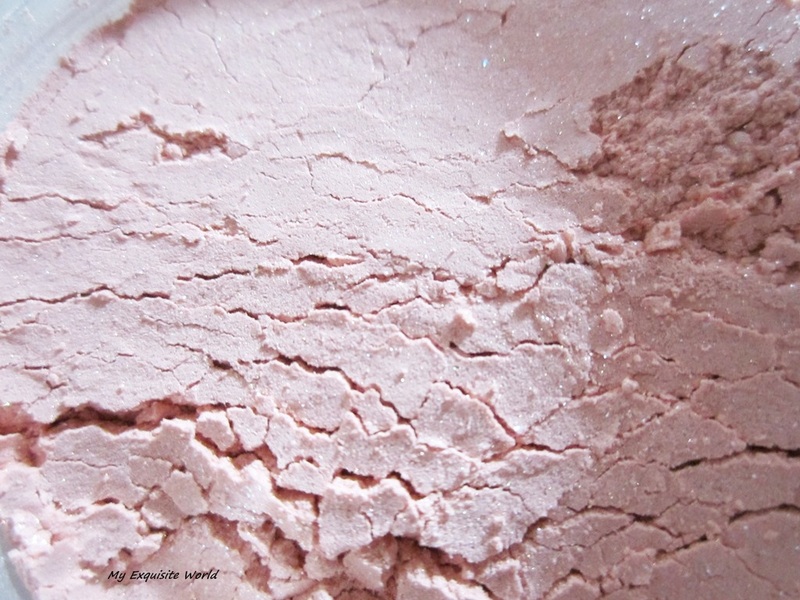 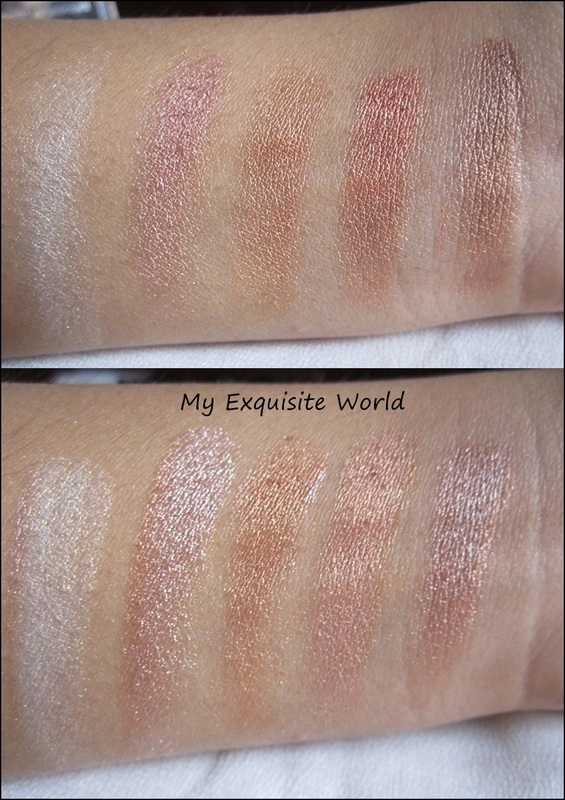 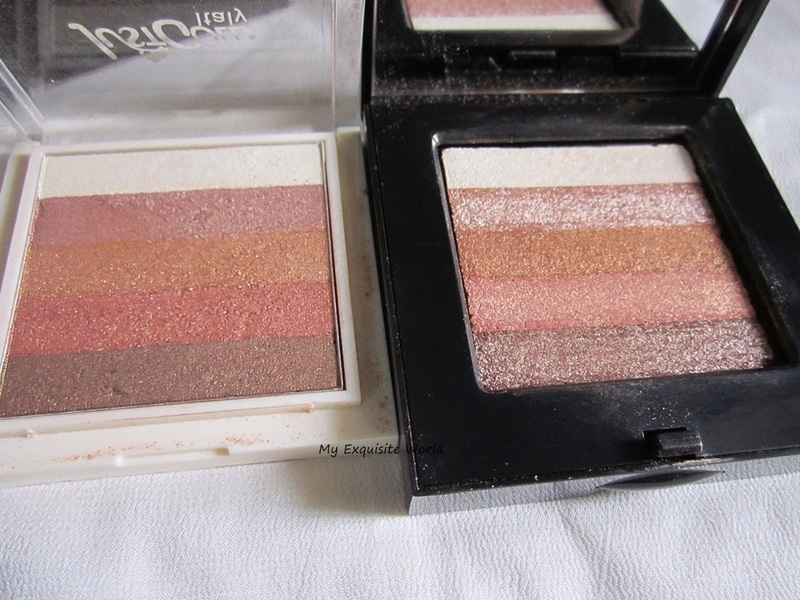 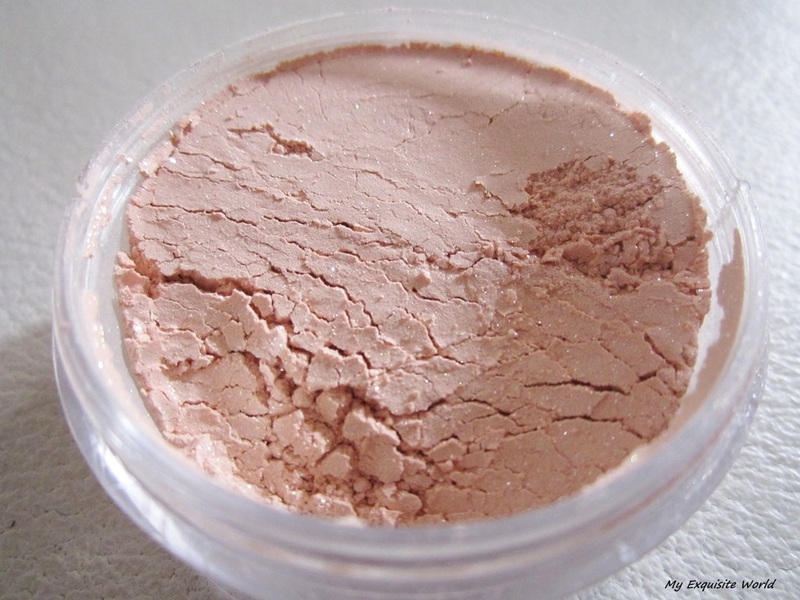 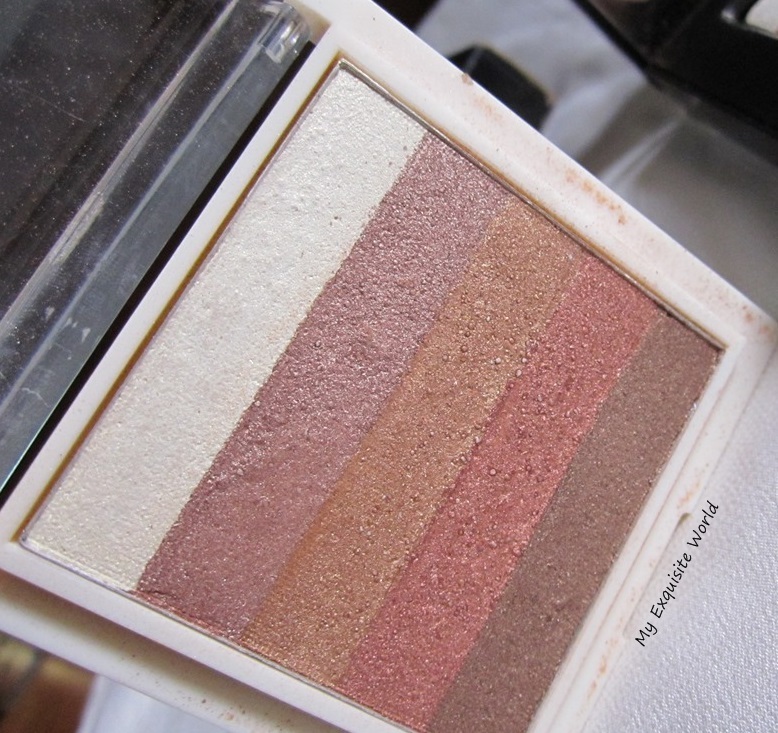 MY VIEWS:The powder is finely milled and blends easily.I opted for this peach shade for a little brightening effect as the neutral one simply dissolved into my skin color.Thr formula is soft.The shimmer present is slightly chunky but adds good highlighting effect to the neck.It is a great product to be used when you are going out on parties,for brides.I tried using this as an eyeshadow(as a neutral shade for highlighting the over all eye) and it worked really well.A dust of this all over the eyes and winged liner can also complete the look. 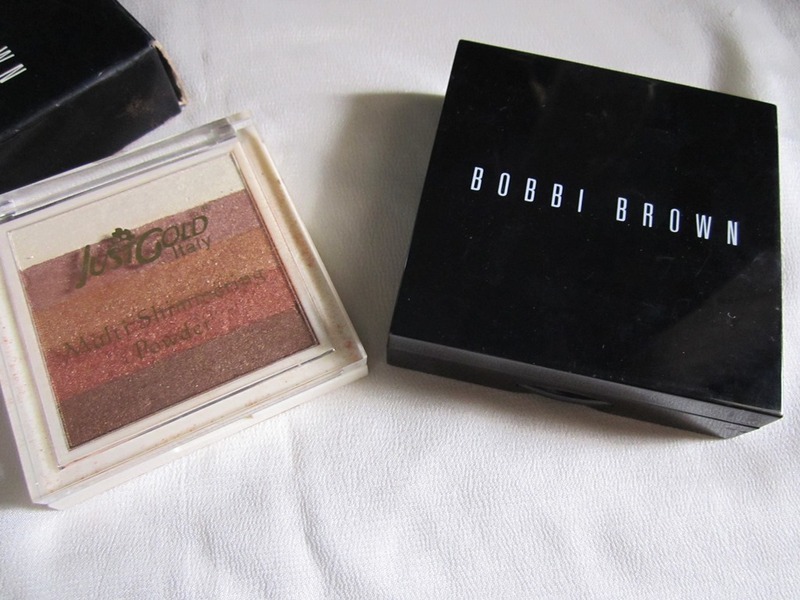 The staying power is average for about 4 hours but a primer or base underneath will definitely help.Also,I tried using this wet as an eyeshadow and it looked great.It did not break me out or clog the pores. 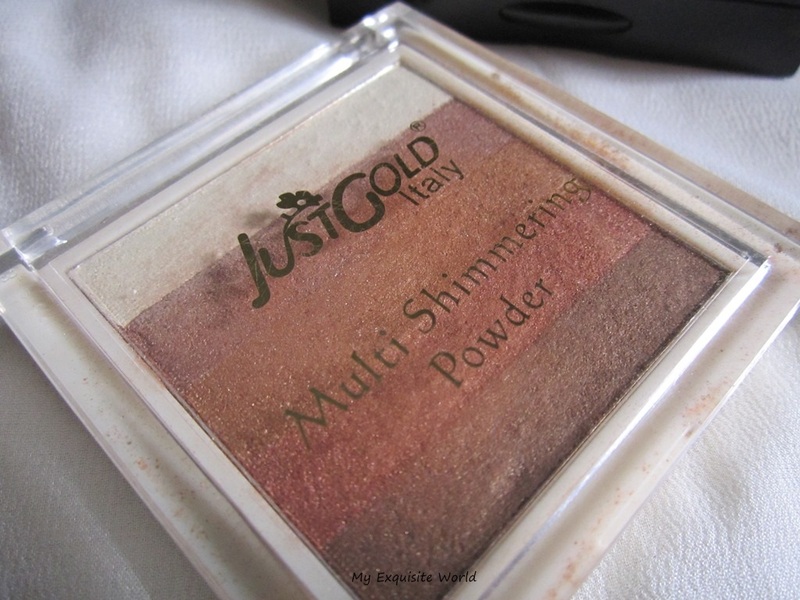 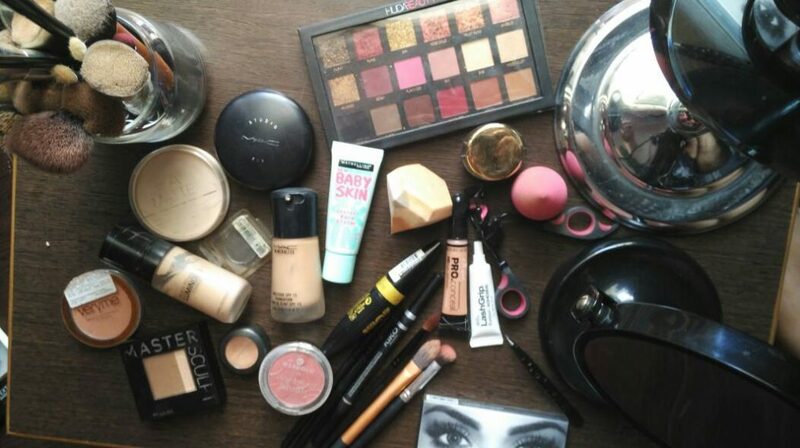 RECOMMENDATION:A great budget product which can be used in many ways.